Appointments Are Limited! Call 928-224-8762 Today! Call 928-224-8762 to schedule your first appointment. At Miracle-Ear®, we're committed to giving our customers a premium experience. From conducting free hearing tests* to offering a lifetime of support, our location proudly provides comprehensive services. If you live in the Safford area, we invite you to come in and see why Miracle-Ear is America's most recognized brand of hearing aids. Our hearing aids can be customized to your exact needs. The hearing aids incorporate special software that will allow our consultants to adjust the sound quality to your ideal preferences, and whether you're outside on a windy day or you're in a crowded room, you'll be able to hear the important conversations going on around you. Our GENIUS™ Technology has even been shown to give customers better than normal hearing because of features like Directional Focus and Wireless Windscreen. When you come to our hearing aid center, our experienced specialists will help you find the best match for your needs. We'll make sure you understand how to get the most out of your hearing aids, and we'll give you an overview of our complimentary ongoing services, which will include everything from repairs to earwax cleaning. If you're looking for hearing aids in Safford, AZ, you'll find what you need at Miracle-Ear. Call or come visit us to discover and experience the Miracle-Ear advantage. We'd be happy to answer your questions as we want you to be able to wear your hearing aids confidently as you engage in social activities. Our network includes more than 1300 locations nationwide, and we hope you come in to see for yourself why so many customers trust us as their hearing aid provider. 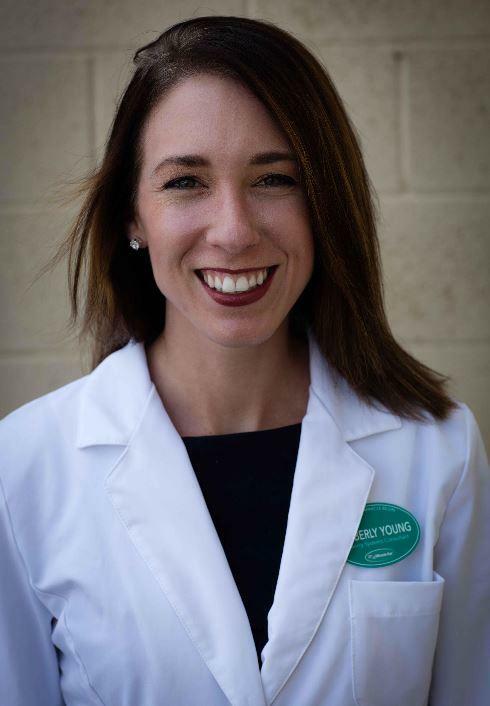 Kimberly Young has worked as a Hearing Instrument Specialist since early 2018. 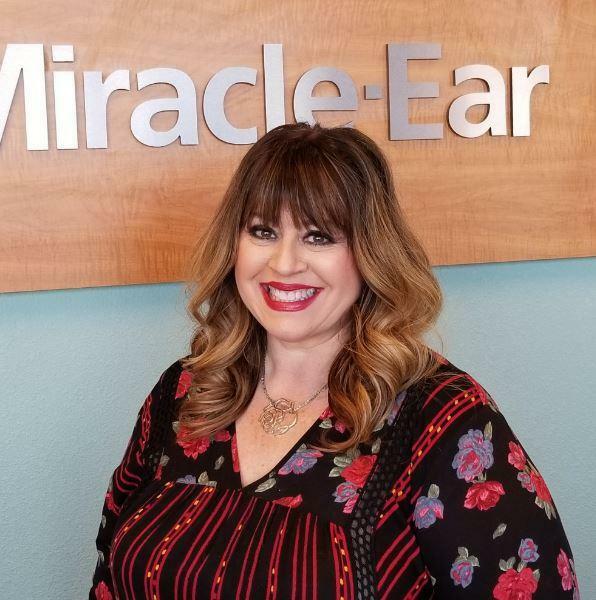 Kimberly has worked with Miracle Ear since early 2017. Kimberly is a member of the International Hearing Society, and has been Miracle-Ear Certified in the state of Arizona for the past two years. She was trained by Miracle Ear, and has worked with them for the entire duration of her career in the hearing healthcare industry. Kimberly's favorite part about working for Miracle Ear is having the privilege to significantly impact the lives of our clients in a positive way through improved hearing and communication. She also enjoys getting to know and build relationships with members of the community on a daily basis. With over 25 years� experience as a corporate trainer for Fortune 500 Corporations, I've learned the value of continuing education to stay on top of industry changes in order to communicate that information correctly to clients. This allows them to make the very best decision on their investment choices. Greeting each client with a smile, and hearing the huge difference our company's products have made in their life!